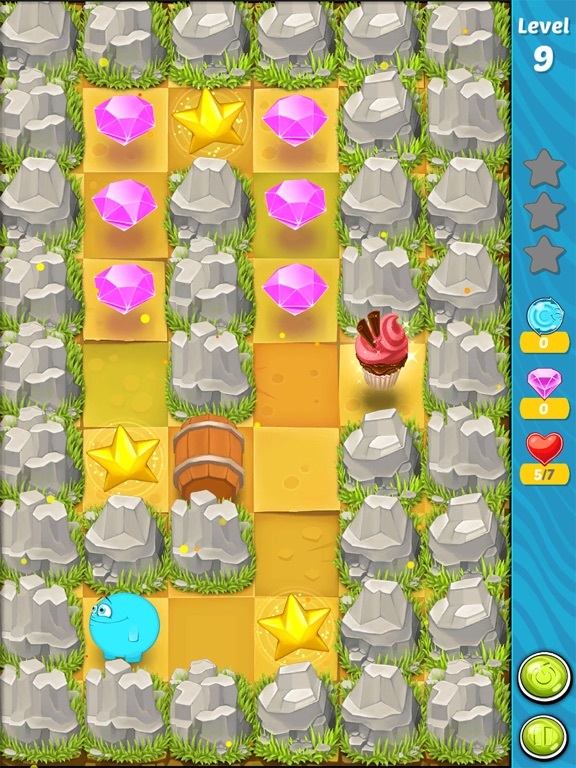 Discussion in 'iPhone and iPad Games' started by DenizPiri, Feb 10, 2016. * Control the clumsy one by simple swiping gestures. So what are you waiting for? 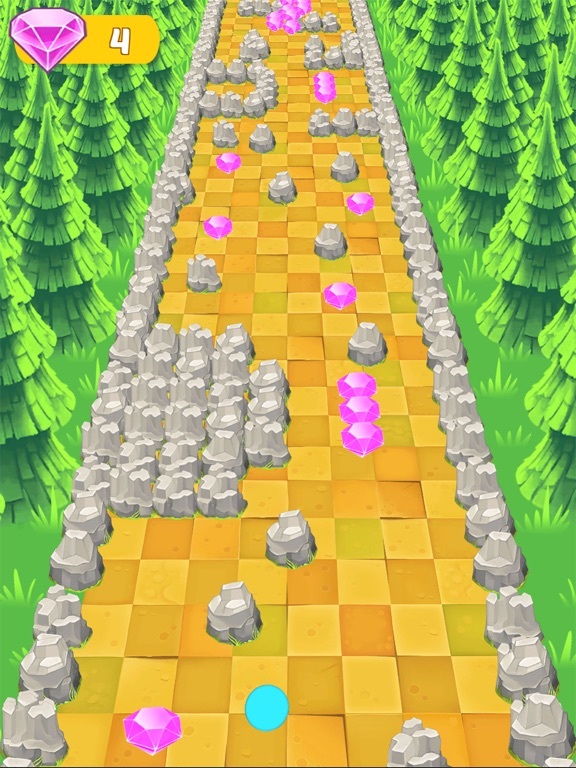 Board the amazing journey to save your village in this strategy-based evil saga! The survival of your home village is at stake! It's time to get rolling! 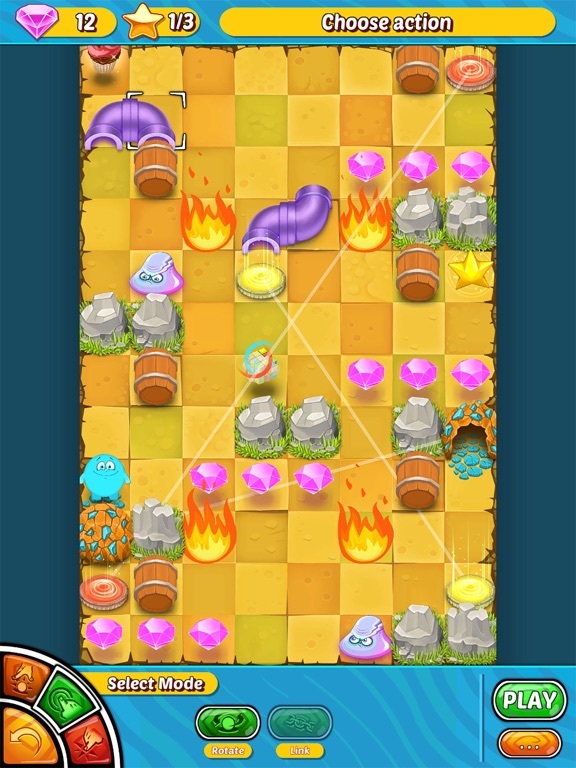 Embark on an adventure to save your village and recover an alien artifact. 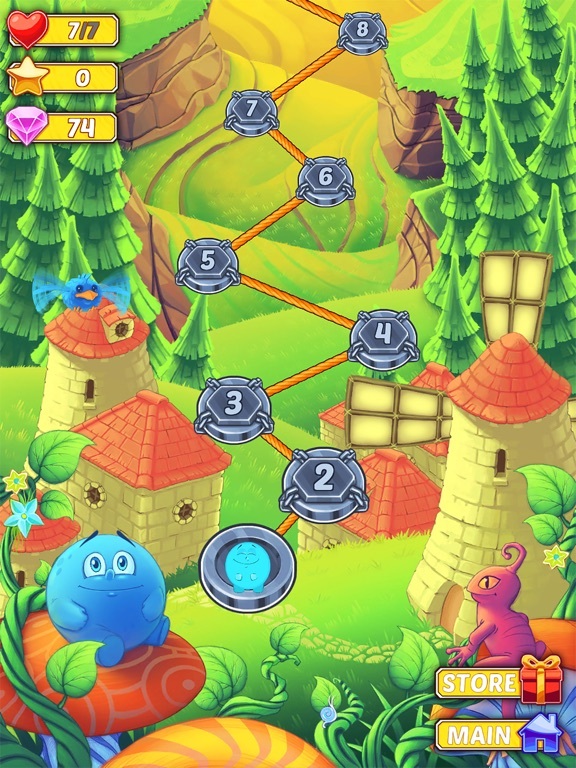 Use your wits and roll your way through a maze of challenges. Compete with your friends and become the hero! Are you up for the challenge? 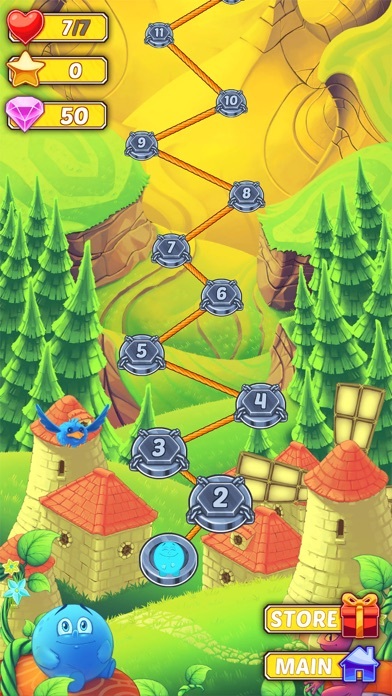 Create your own levels and share them with all the other players ! 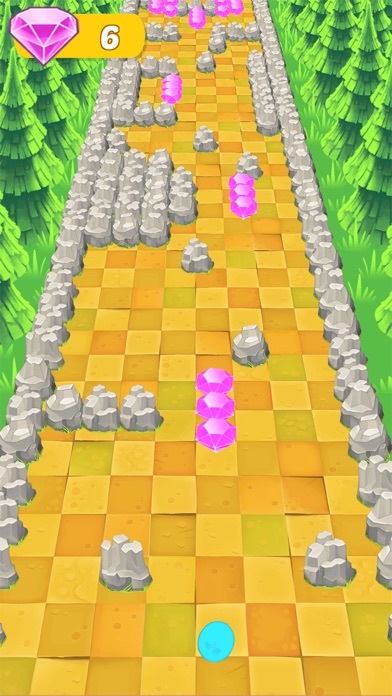 Are you creative enough to create a difficult and challenging level? Features * Control the clumsy one by simple swiping gestures. 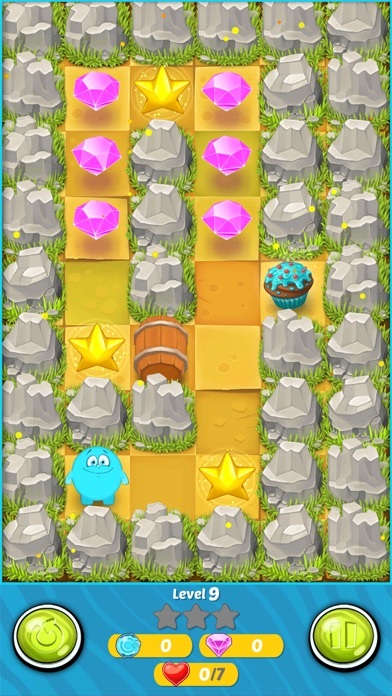 * 40 Challenging and carefully crafted levels * Level Editor (Make your own levels !) * Play an ever growing number of community levels * Wheel of fortune * Mini games * Compete with your friends * Share your progress among multiple devices * Supports 12 languages So what are you waiting for? 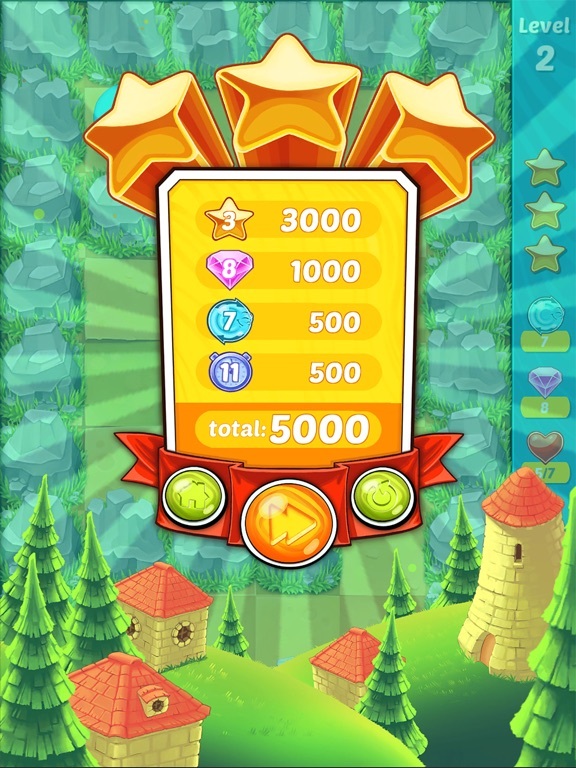 Board the amazing journey to save your village in this strategy-based evil saga! Here is the trailer video of the game. We have listened to the initial reviews of the game and changed the way energy mechanics works. 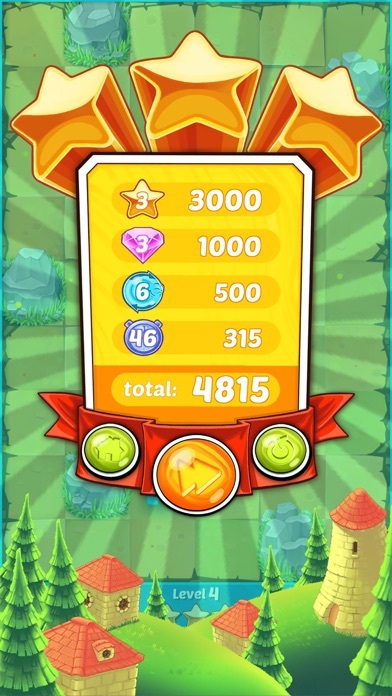 It used to be that you lost energy every time you started or restart a level. 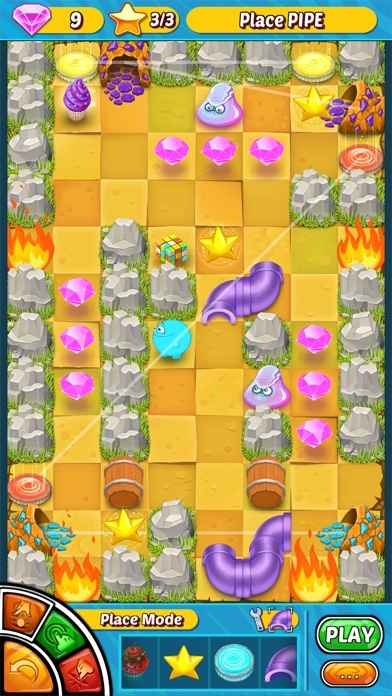 Now, you lose it only in case of actually losing the level (rolling out of the map edges, rolling into fire, etc..). This makes the game a lot more fair and simply opens it up for non stop play! We have decided to change ChubbyRoll's icon. Let us know what you think of the new icon !